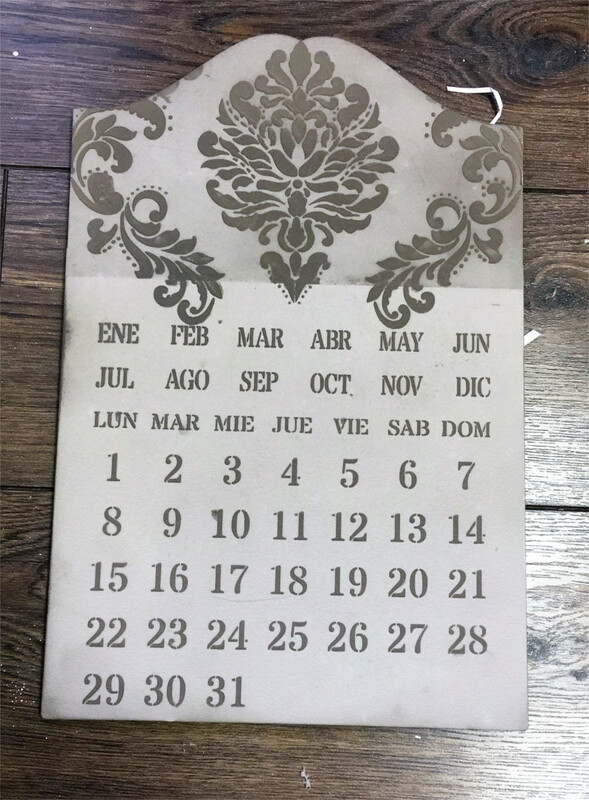 We have all encountered the problem of calendars: December arrives, we change the year, and we must replace our calendar with a new one, no matter how much we like it. 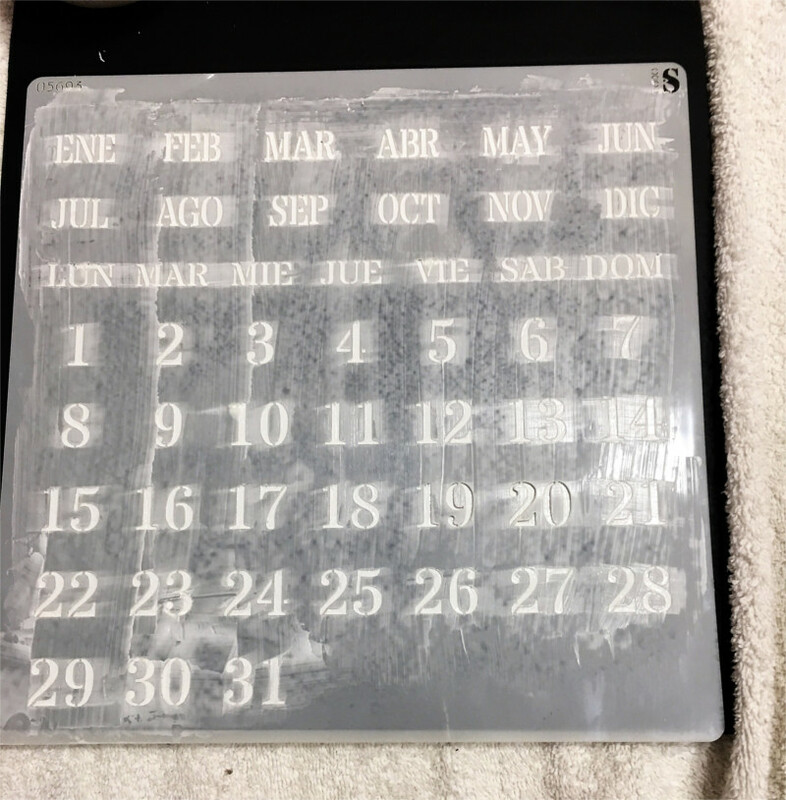 What if we could create a perpetual calendar ourselves? 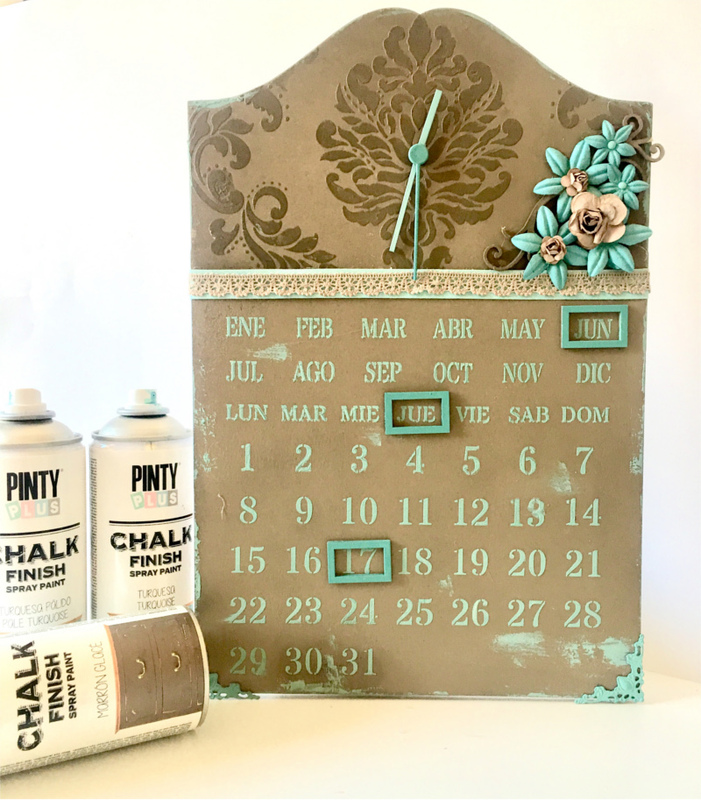 In this tutorial we show you how to create a perpetual calendar making use of one of our newest additions to the Pintyplus line, magnetic spray paint! 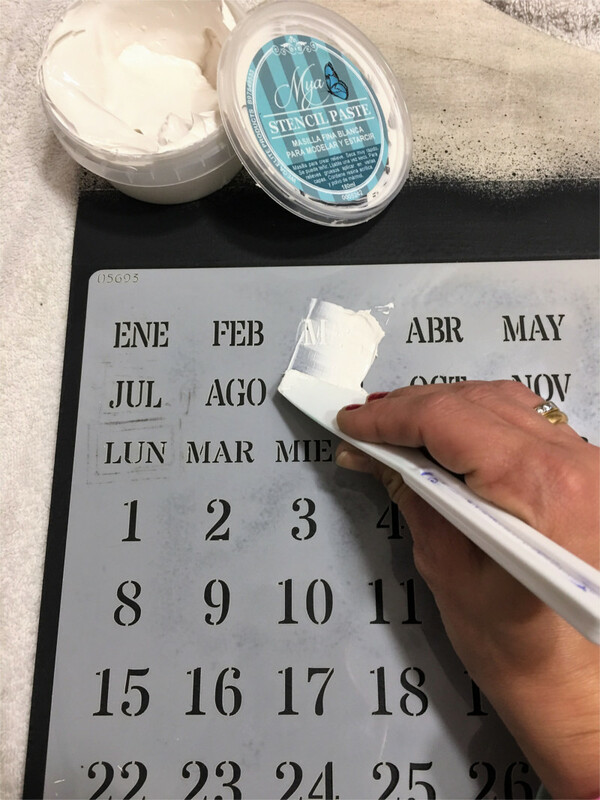 You can buy perpetual calendar stencils in a number of places online, choose your design and you are ready to go. 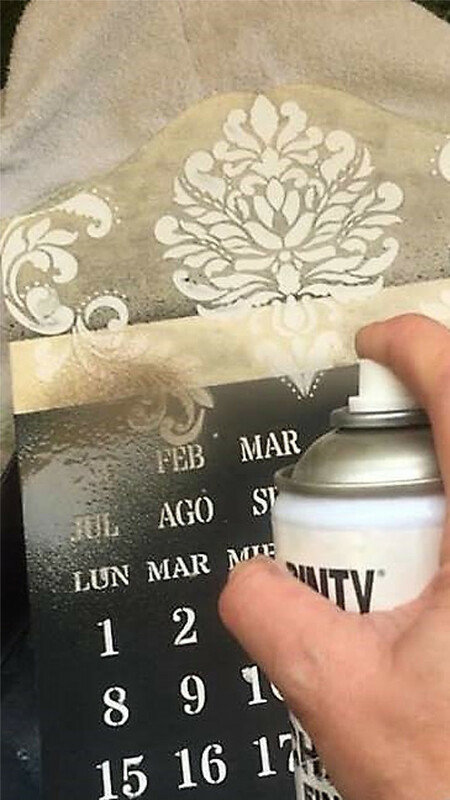 First, we are going to spray paint the background of our calendar with magnetic spray paint. In this instance we will apply four coats. The more coats you apply the stronger the magnetic hold. 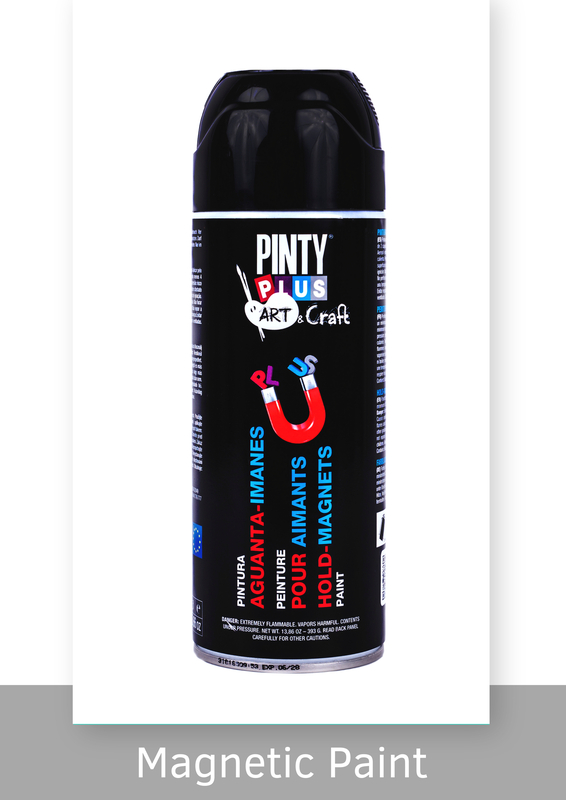 We intend to paint a colour over the top of the magnetic paint so we want to make sure it still holds through this extra layer. We will apply the removable adhesive on the back of the stencil to hook it to the wood and that it does not move. This way we will get the best definition when spraying. 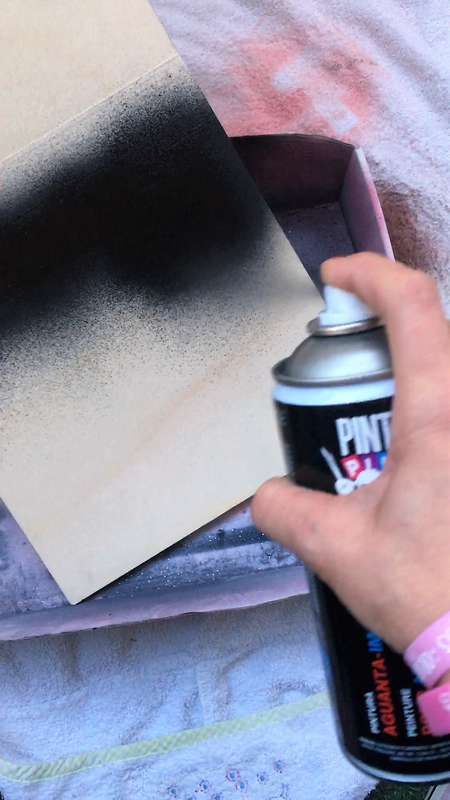 To give a raised relief effect we have applied texture paste through the stencil. 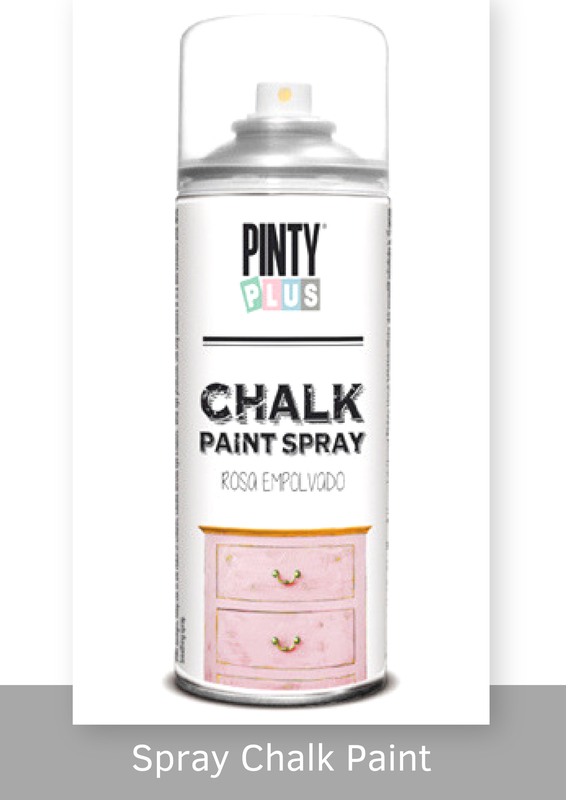 Once the paste is dry we paint the entire base with Pintyplus chalk paint in chestnut brown. 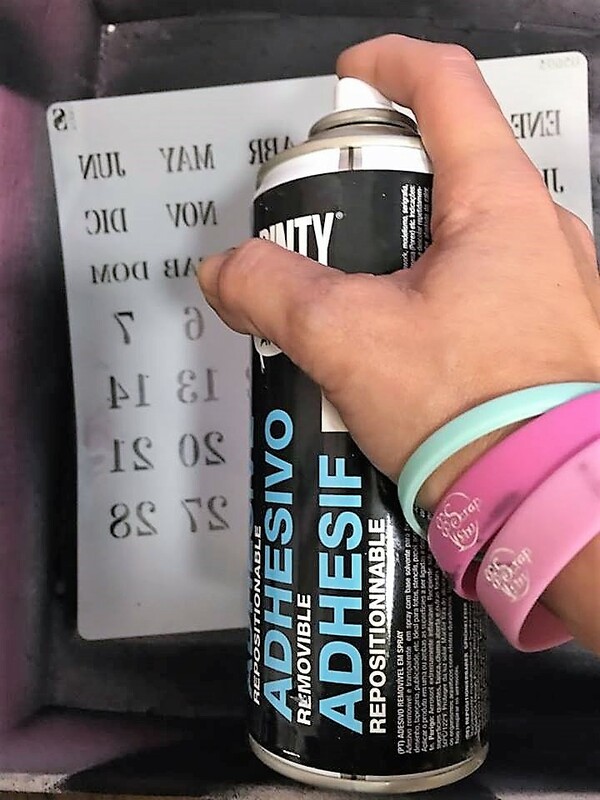 On the back, where the numbers are, we put the stencil back and we painted on it with Turquoise Pintyplus Chalk. 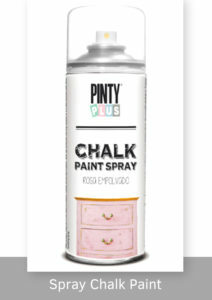 To give it an aged effect, we applied Turquoise Pintyplus Chalk in several areas and then removed with a cotton cloth. After that we used very fine sandpaper to roughen and distress the finish and completed with a layer of varnish. For the decoration, we have painted the decorative elements such as corners, clock hands and wood where the magnets will be placed. To request a quotation, please fill out the form below. 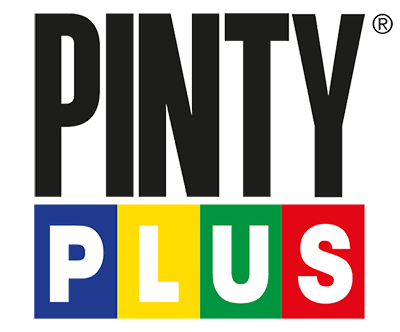 Alternatively, contact us by phone or email here.